Spiceworld: The Exhibition celebrates the story of how Sporty, Baby, Scary, Ginger and Posh became one of the most successful girl groups ever and enjoyed phenomenal global success as well as examining what it takes to be a modern celebrity. The basis for the exhibition is the extraordinary collection of independent curator Liz West, who is the foremost collector of Spice Girls memorabilia and merchandise in the World with over 5,000 individual items devoted to the band. This Guinness World Record breaking collection boasts many iconic costumes all beautifully hand-made by international designers or specially commissioned by the Spice Girls themselves. This package includes the pick of the best items from the collection; including four stunning costumes or pairs of shoes, two platinum award discs and a great selection of merchandise and ephemera from the Spice Girls heyday. This selection of iconic items from the Spice Girls stage and screen performances best encapsulates their fame and success. Visitors will instantly remember and be transported back to the 90’s when pop ruled the charts and headlines. 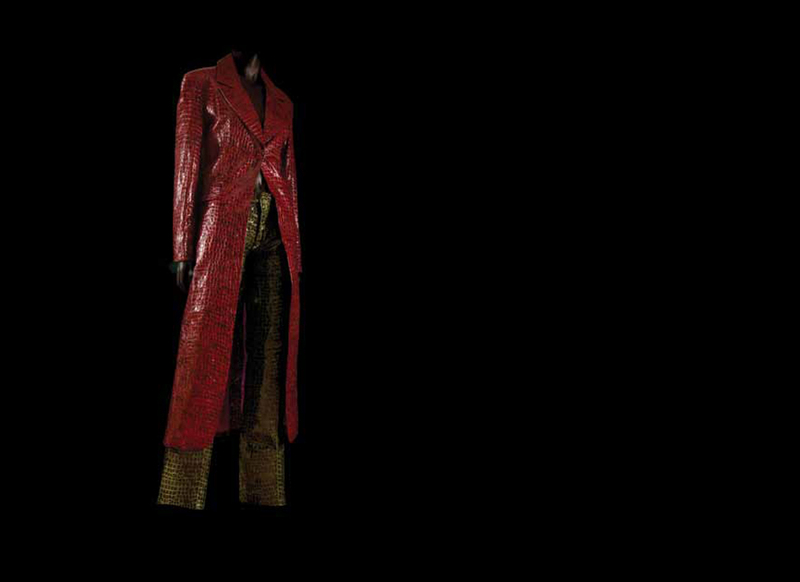 This package includes access to ‘never-seen-on-display’ items from the collection; including a maximum of eight dazzling outfits, six platinum award discs and your choice of Spice Girls memorabilia. This broad selection of memorable objects from the Spice Girls’ unrivaled success story embodies everything about the group, allowing visitors to take a trip down memory lane. The use of two custom mannequins are available as part of this package, along with the collector’s detailed knowledge of the group’s history and writing for all text panels and labels. * If you are interested in this flexible package, exact requirements to suit your needs and budget should be discussed before booking. This package includes the entire Guinness World Record breaking collection as well as all the extras from the previous two packages. You will be given complete and unlimited access to the whole collection of over 5000 items, including eighty famous designer and hand-made outfits worn by the Spice Girls, more than thirty award discs, piles of press photographs, magazine cover issues that they have appeared on from 1996 - present day, music pressings from all over the globe - to name just a selection. * Liz West's curatorial assistance is optional but recommended. The collection is owned and conserved by independent curator Liz West. Additional advice, information and expert knowledge can be requested as part of the hire packages to suit the needs of the client. It is recommended that the client considers using this in-depth knowledge of the collector to curate or facilitate the implementation of the collection within the desired format. All packages are flexible and negotiable dependent upon hire period, venue and budget. The longer hire period and the maximum amount of items suggested in the different packages relate to the higher hire price listed. Collector Liz West has obtained copyright from the Spice Girls management and solicitors for the use of ‘Spiceworld’ to be used in the title of any forthcoming exhibition or event. This comes free of charge within all packages. The collection does not include plinths or cases for display purposes and only two mannequins are available for hire.